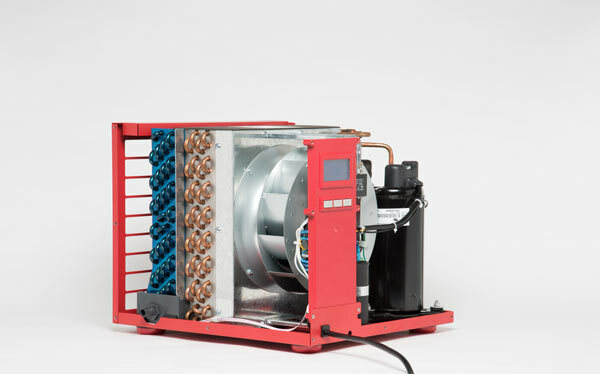 The SaniDry™ Sedona is the world's most efficient, high-performance dehumidifier and filtration system (without a bulky heat exchange core). 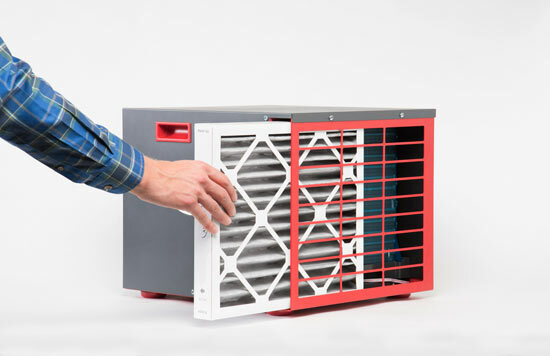 When installed in your basement or crawl space, the Sedona will help prevent mold and reduce musty odors, giving you dry healthy air and total comfort. 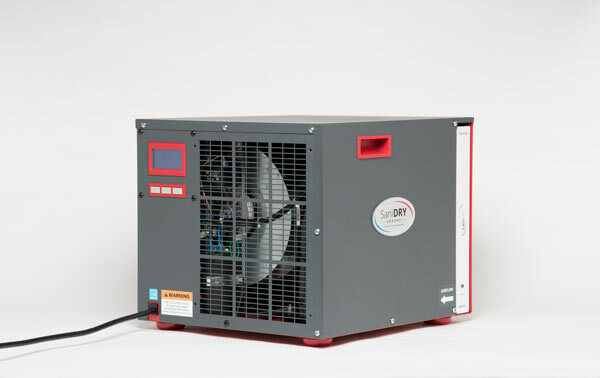 The Sedona is small in size, yet powerful enough to lower humidity in even the dampest environment, such as the basement or crawl space. 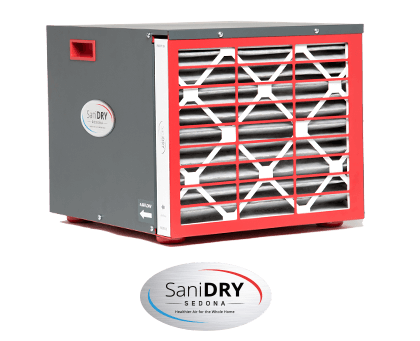 The SaniDry™ Sedona and our other basement dehumidifiers are only available from an authorized installer in your area. 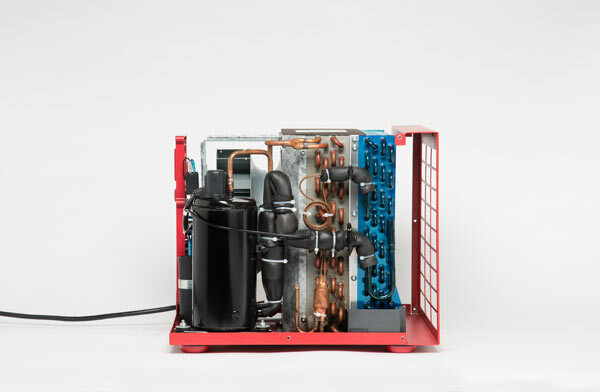 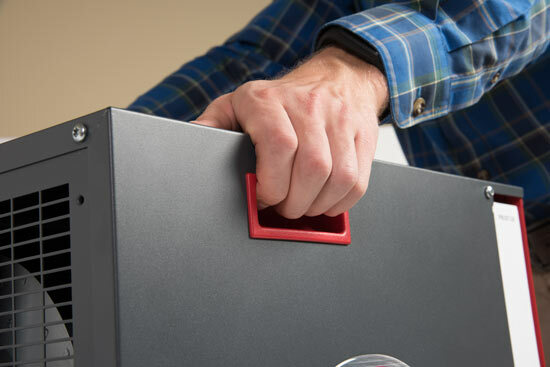 Contact Basement Systems today to request a consultation and get a free estimate on the installation of a dehumidifier. 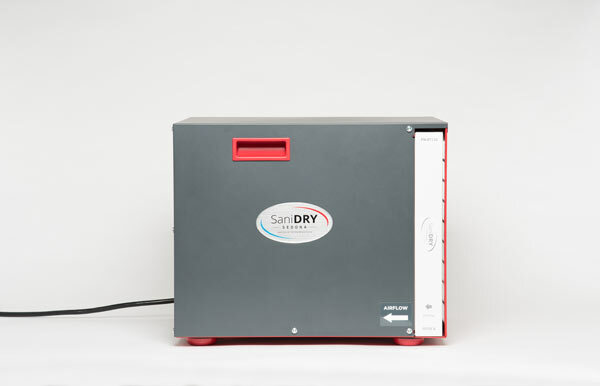 Visit Sedona Warranty to register your Sanidry Sedona dehumidifier.